Give your recipient the gift of luxury! 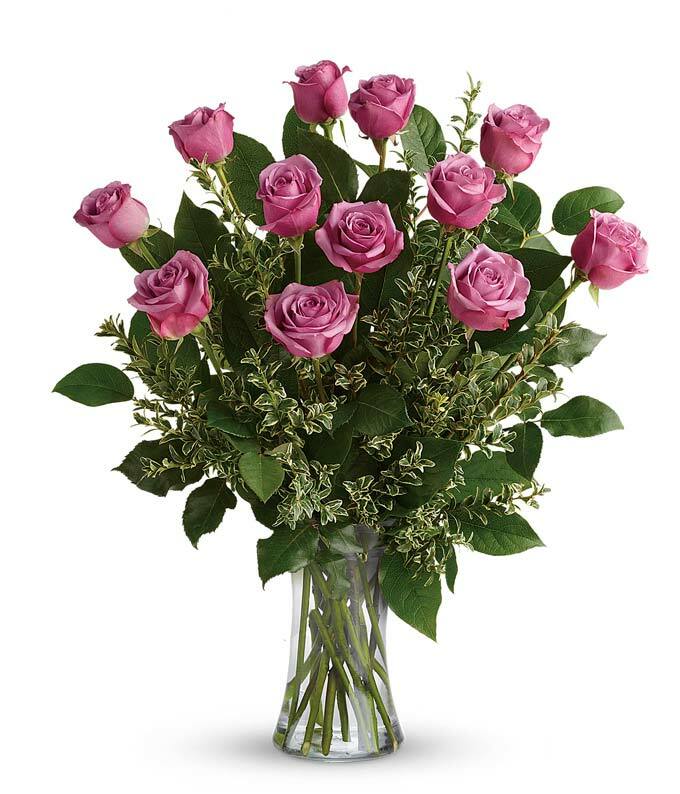 Purple is a traditional color of royalty and that is what your recipient will feel like when they receive this dazzling arrangement. With a size for every occasion, you're sure to knock this gift out of the park! Hand delivered directly to your recipient's door by a preferred local florist.